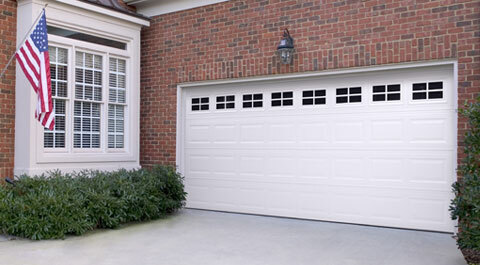 Nabors Garage Doors is your trusted source for garage door installation. 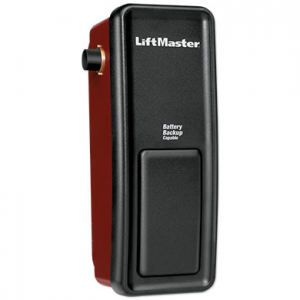 We are an authorized Amarr Professional Installer as well as an Authorized Liftmaster Installer and we are proud to offer their complete lines of products for your home. 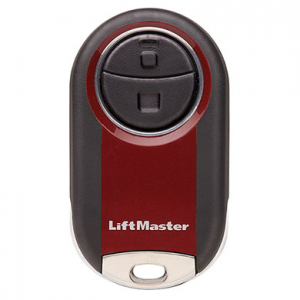 We offer fair and honest pricing for our doors and openers and for their installation. 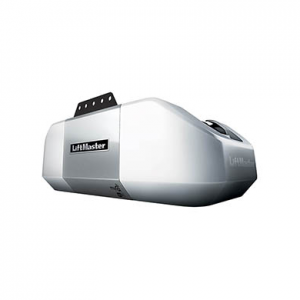 We take every job seriously and are ready to help with your home renovation or with an emergency repair. We are proud to offer traditional style Amarr steel doors. You can choose from four different panel designs, countless window offerings and up to 6 base colors. 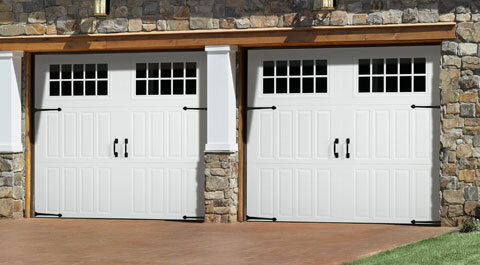 We offer Carriage House Style doors in both steel and wood. 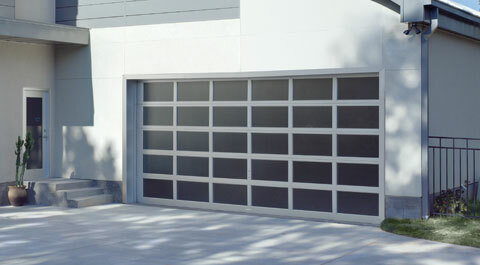 These doors are a great choice because from a distance they appear to be authentic carriage house doors, but they actually function like traditional garage doors so you don’t have to sacrifice functionality. We always have both torsion and extension springs for standard doors in stock.